The juxtaposition between natural elements and glamourous pieces is forever intriguing. This design style rides a fine line- and when execute correctly, turns out beautifully. Lovely! 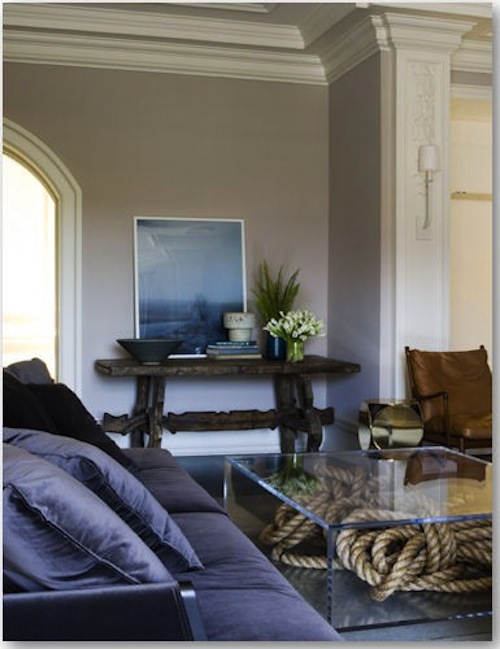 I am dying over the lucite coffee table with the big rope-knot inside! 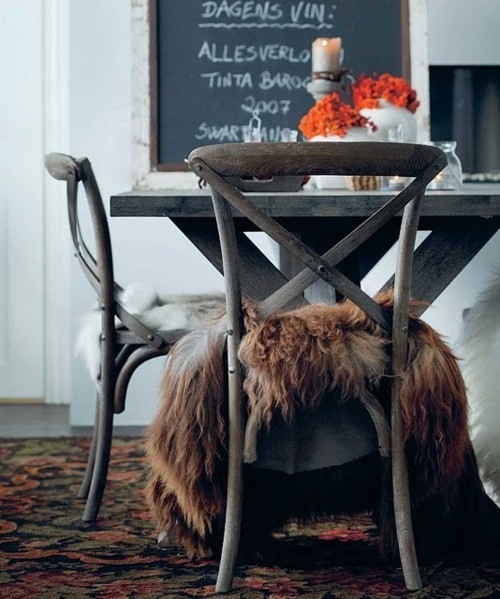 That is the definition of rustic/glamorous all in one piece! Thank you so much for such a glamorous post! not to repeat the previous comment but I am in love with that lucite table as well. Just imagine the endless possibilities of what you could display. As you said if you hit that line between glamor and au naturel perfectly the results are forever intriguing and stunning. Your eyes never get bored! ADORE that rug in the first photo! I think I may need that for my apartment! Agreed...love this look! 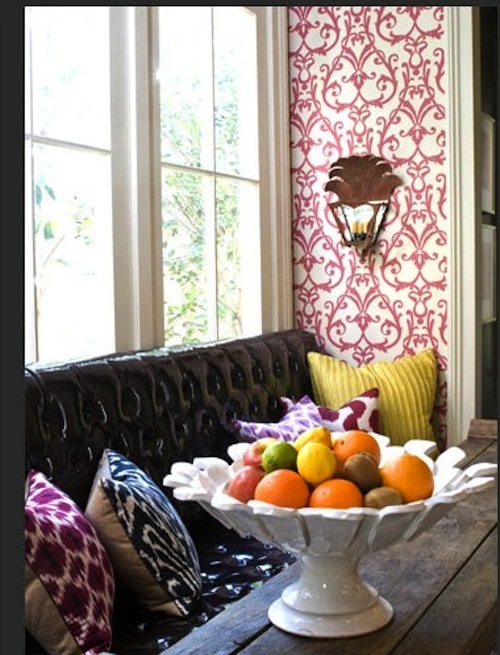 Love the first photo and the lucite coffee table. that 2nd space = DREAM! That knot rope coffee table is excellent!! just discovered your blog through Fabulous K's link party and it is a real gem! love this round up you've collected and that last image my be my favorite. I love it! I am looking for some bedroom inspirations and i guess my favorite is the grey tones with that natural old wood. Like the second picture. wow.. amazing!